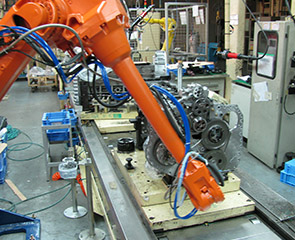 Since the birth of the first marking machine in 1996, Kinmark has been in the field of quality traceability equipment for more than 20 years. It has grown into the most professional marking traceability expert in China. The company is located in the beautiful spring city – jinan. 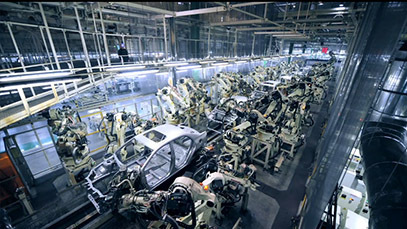 It has a research and production base of 3500 square meters. 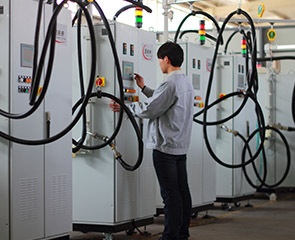 It is located in the state-approved "high and new technology enterprise". 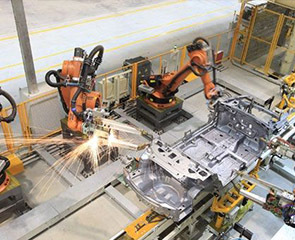 In more than 20 years, Kinmark regard the marking machine of automobile as the original point and gradually in-depth auto intelligent automation equipment, transmission and produced fluid filling equipment, coating system, manufacturing system and a series of artificial intelligence to meet and exceed customer demand of intelligent automation equipment. 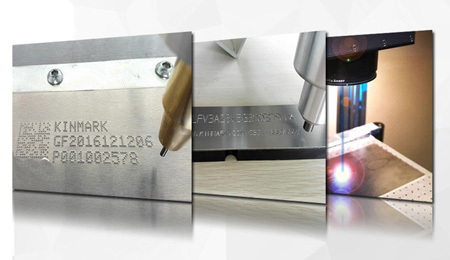 Since the birth of the first marking machine in 1996, Kinmark has been in the field of quality traceability equipment for more than 20 years. It has grown into the most professional marking traceability expert in China. Content abstract: has numerous users, after market test of Chiang kai-shek, the comprehensive summary quality tracing system demand and practical application intelligent research, on the basis of successful experience in research and development of intelligent manufacturing subject, to guide the car product research and development and application of science and technology, under the background of universal service. Content abstract: one-component smart glue machine (divided into anaerobic, silicone coating machine) can be continuous spraying different graphics, 2 d or 3 d shape high trajectory consistency, touching round, high production efficiency, saving material.